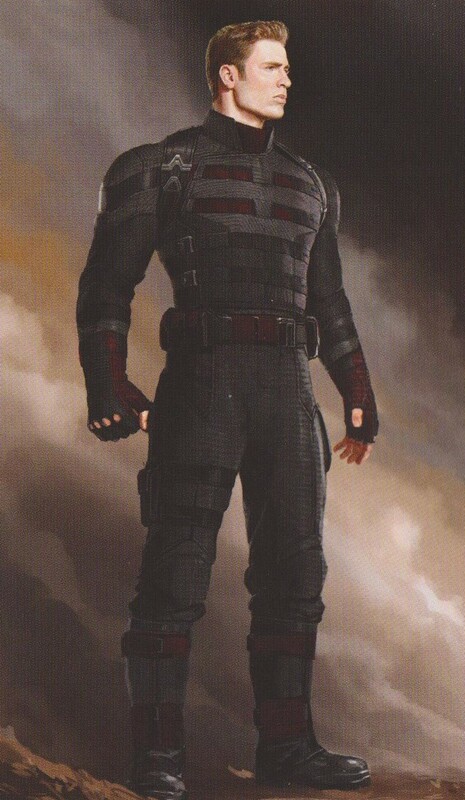 Some cool new concept art has surfaced for Avengers: Infinity War, and that art shows us several different alternate costume designs for Captain America. Some of those suits are inspired by Captain America’s U.S. 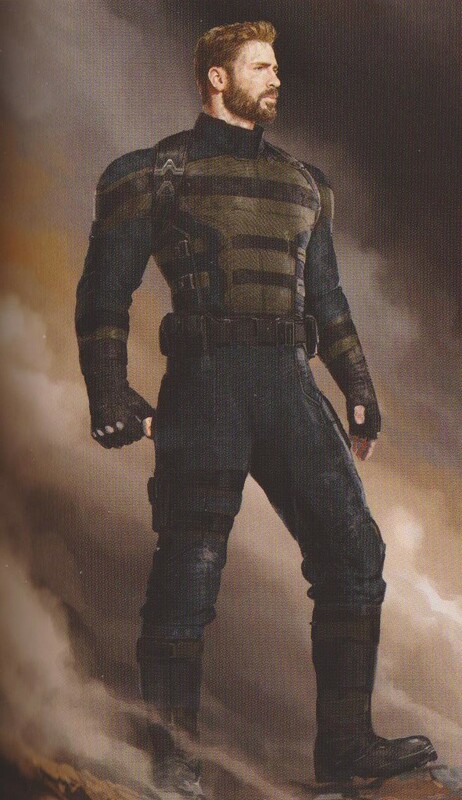 Agent and Super Soldier suits. 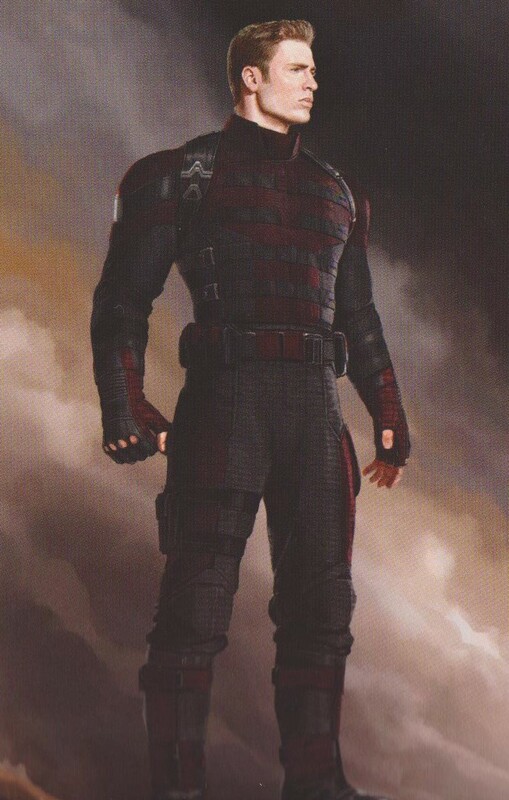 Ultimately, I liked what they ended up doing with Captain America’s look in Infinity War. It was consistent with where we left off with the character in Civil War. It made sense to see him in a worn out suit that we previously saw him in. It’s still interesting, though, to see some of the designs that could have been. 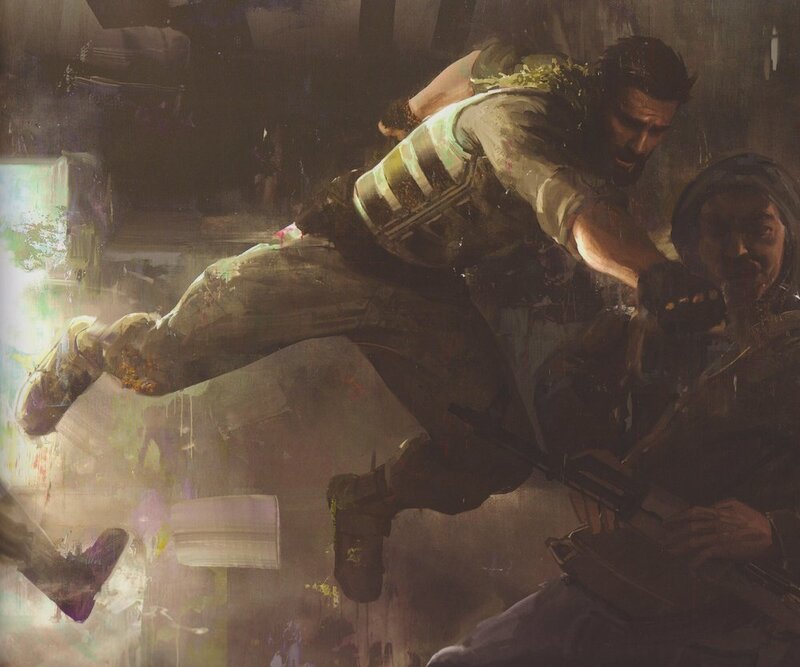 Look over the alternate costume designs below and let us know if you like any of them.